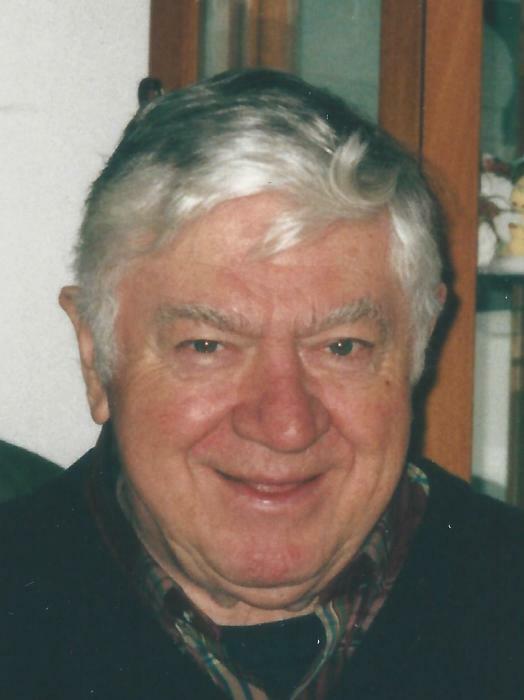 MURPHY, James E. of Milton formerly of Dorchester, September 11, 2018. Beloved husband of Anna (Russell) Murphy. Loving father of Barbara Murphy of Milton, Michael Murphy of Milton, Paul Murphy and his wife Celeste of Norwood, Brian Murphy and his wife Christine of Braintree and the late John “Sean” Murphy and his surviving wife Paula. Cherished grandfather of Jordan, Julia, Emma, Brendan, Michael, Devan, Marc, and Matthew. Caring brother of Mary Kirrane of England, and Jack Murphy of Winter Gardens, FL. Late 22 year employee of Polaroid. Past coach of Millstream Little League & Neponset Youth Hockey. Visiting hours in the John J. O’Connor & Son Funeral Home, 740 Adams St. (near Gallivan Blvd.) DORCHESTER, Sunday from 2-6pm. Funeral Mass in St. Brendan’s Church Monday morning at 11:30. Relatives & friends are respectfully invited. Interment in Cedar Grove Cemetery.